Thursday framed in a very quiet area. However, with access near beaches and Capital. 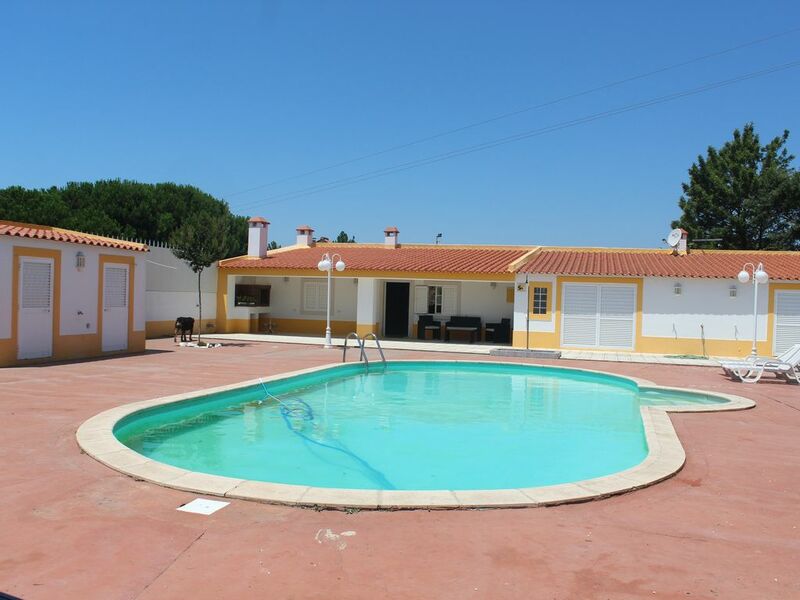 The farm is 30 km from the beaches of Arrábida and Costa de Caparica and 20 km from Lisbon, via Vasco da Gama Bridge. The farm has green spaces, pool sizeable, leisure areas and barbecue. The house has rooms with considerable dimensions, including the rooms and common areas. A casa é bastante espaçosa e com uma decoração giríssima! Aconselho vivamente, Muito relaxante. Proprietário muito simpático.